Converts and changes to AMS by me. 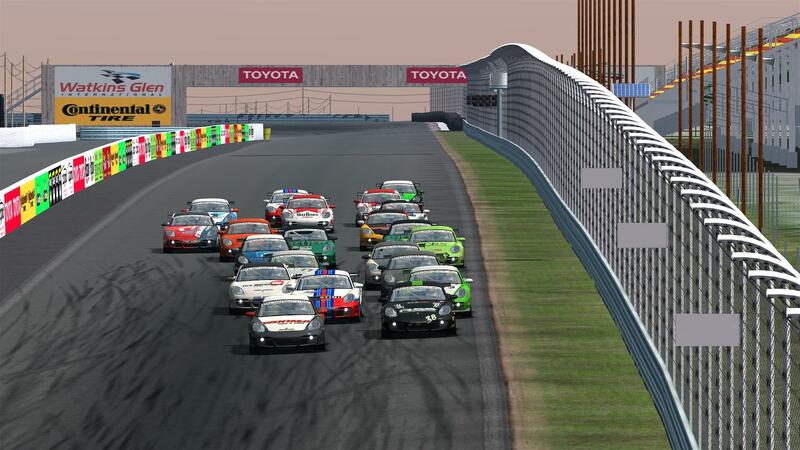 The mod which already great for rFactor, but I could not restrain myself and a little tinkering with the mod. 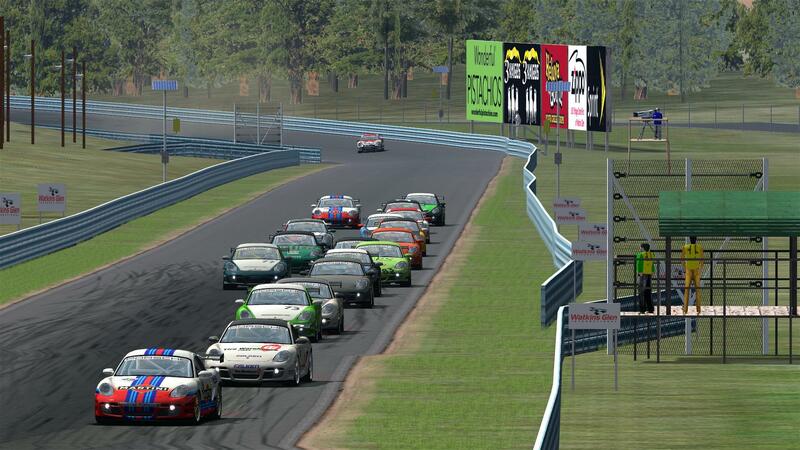 If you know the mod for rFactor you'll notice I have changed a few things. E. G. Daytime running lights, banners to paint, discreet Backfires and more. Not all features available AMS offers currently. If anyone can change the physics files to have flatspot and Tire wear, I would be grateful. my family for their patience with me. Important !!!! What should I publish here stay here. It is not allowed to use this mod for any commercial use. please dont reupload this mod anyhwere, if you want to share it please use a link to this site and use not a direct link, so others wont miss future updates ... thank you. Template is in the Teams folder. Thanks a lot for your work Erhard! Thank you very much. Looking forward to try it! Thanks for the mod Rebellion, looking forward to checking it out. Hi Rebellion, i can't download this mod. Please Rebellion have you another Downloadlink for me. @Charly-Shadowman wrote: Hi Rebellion, i can't download this mod. hi rebellion.....sorry, a little bit late but now it's done. great thx for the link rebellion. EDIT: it's a lot of Fun to drive this Cars.....this is Great THX so Much. thanks for sharing the cayman pack, i am gonna test it, but it seems that it is lovable!